Looking for great place to host your next birthday party? Now accepting 2019 reservations! Create a wonderful memory by having your child’s special day at Turtle Cove Golf Center. All parties come complete with food, beverages, and of course mini-golf, batting cages, or both! Add on a group golf lesson with one of our golf professionals. Choose from two party areas to host your event. Our Upper Deck area is near the batting cages and mini golf. It comes with 5 picnic tables and pop up tent. This area can fit a maximum of 30 guests. The cost for this area is $100.00 for a 3 hour event. Each additional hour is $50.00 per hour. Our Event Tent area is under our main large white tent as you enter Turtle Cove. This area can accommodate up to 100 guests. The cost for our Event Tent is $200.00, which includes 6 picnic tables. Additional seating and tables are available at an added cost. Please inquire. All parties are for a 3 hour block of time. Each addition hour under our Event Tent is $75.00 per hour. Please note we are an outdoor facility and due to weather conditions usually host parties April through October. Choose from our standard menu or our catering menu from the Park Place Cafe. Download our party contract or contact Toni at info@turtlecovegolfcenter.com or 718.885.1129 for more information. Our event calendar fills up fast! Please use the form below to leave a deposit for your requested party date. Choose from two party areas to host your event. Our Upper Deck area is near the batting cages and mini golf. It comes with 5 picnic tables and pop up tent. This area can fit a maximum of 30 guests. The cost for this area is $100.00 for a 3 hour event. Each additional hour is $50.00 per hour. Our Event Tent area is under our main large white tent as you enter Turtle Cove. This area can accommodate up to 100 guests. The cost for our Event Tent is $200.00, which includes 6 picnic tables. Additional seating and tables are available at an added cost. Please inquire. All parties are for a 3 hour block of time. 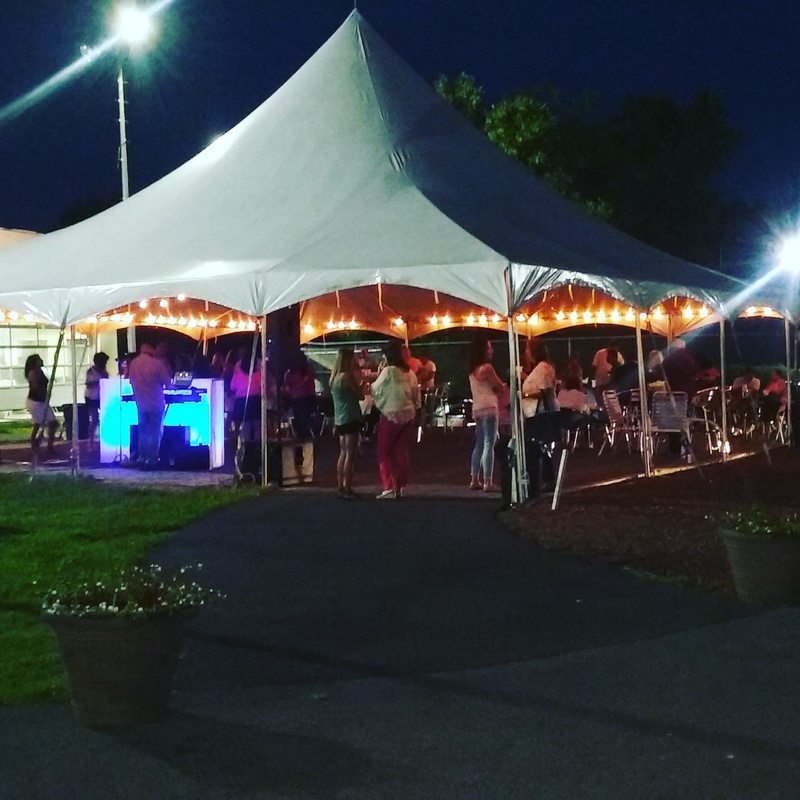 Each addition hour under our Event Tent is $75.00 per hour. Please note that we will do everything possible to secure your requested date, and will contact you to confirm after we receive your deposit. If we cannot accommodate your event, we will notify you within 5 business days of your request and your deposit will be refunded. Parties cancelled within one week before the event date will not have their deposit refunded, and may be subject to additional charges.